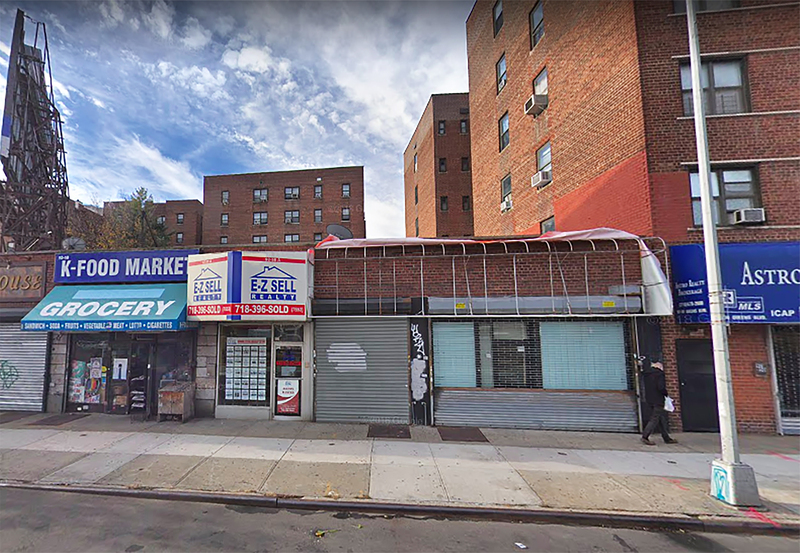 New construction permits have been filed for a nine-story residential building at 92-54 Queens Boulevard in Rego Park, Queens. Located between Eliot Avenue and 62nd Avenue, the interior site is situated close to where the Long Island Expressway meets Queens Boulevard. Just over two blocks east is the 63rd Avenue-Rego Park subway station, serviced by the M and R trains. The property is owned by Hai Heng Luo and is listed under Quincy Realty LLC. 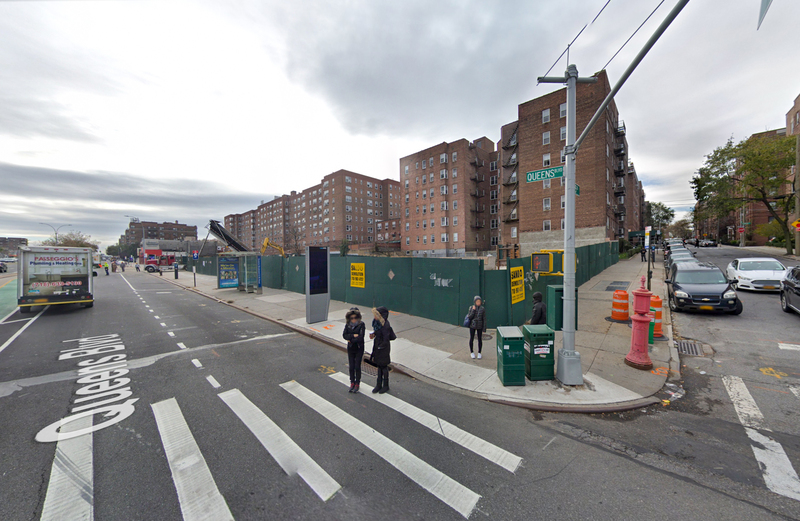 Permits have been pre-filed for a 23-story mixed-use building at 98-04 Queens Boulevard in Rego Park, Queens. The site is two blocks away from the 63rd Drive subway station, serviced by the E, M, and R trains. Avi Matatov of RB Realty Capital LLC is responsible for the development. Matatov purchased the site from the previous developers, Bahar Corporation, for $12 million in mid-January 2018. Previous plans had involved building a seven-story mixed-use building. 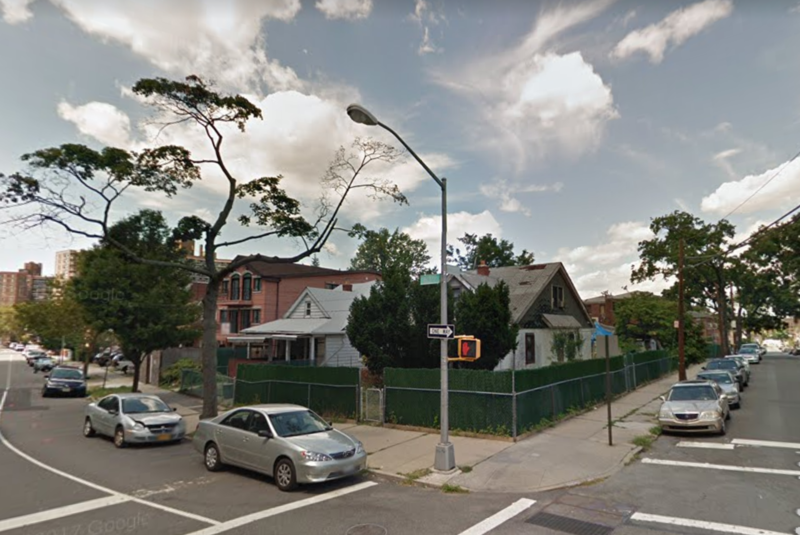 A few blocks northeast of the 63rd Drive stop on the E, M, and R trains, building applications have been filed for a new three-story development, on the site of two existing single family homes. The new structure will span 5,003 square feet, which will be divided between six units, for an average size of slightly over 800 square feet. That means rentals are likely. John Chen of John Chen Architect, PLLC is the project’s architect, and Regina Zhou of Rego Park Partner LLC is the site’s developer. 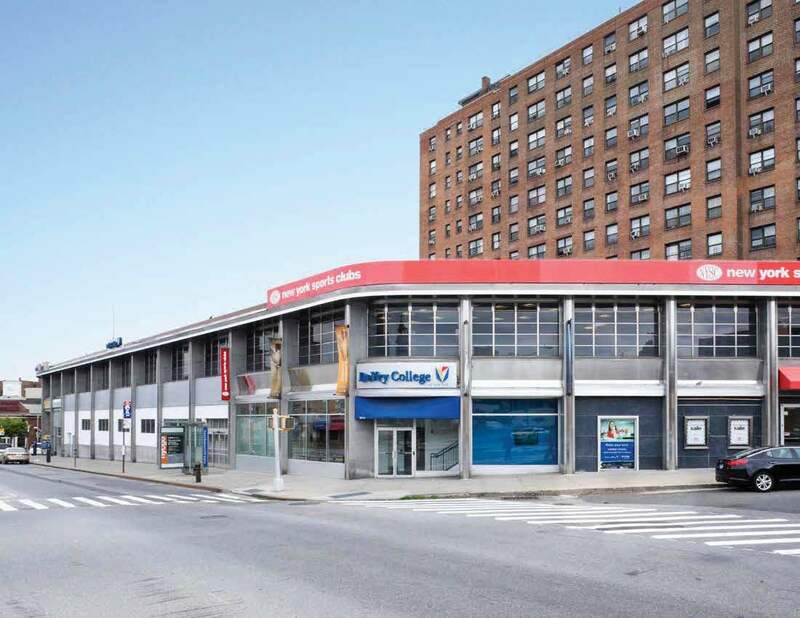 The Blumenfeld Development Group has purchased, for $31.2 million, the two-story, 56,916-square-foot mixed-use commercial building at 99-01 Queens Boulevard, in Rego Park, from Vornado Realty. The new owner plans to convert the property’s vacant portions into a medical facility for Mount Sinai Hospital, according to Real Estate Weekly. The hospital has already signed a lease with Blumenfeld. The property currently features retail space on the ground and cellar levels, followed by commercial-office space on the second floor. Existing tenants, which will remain in the building, include Bank of America, New York Sports Club, and DeVry College of New York. Completion of the conversion is expected in early 2017. 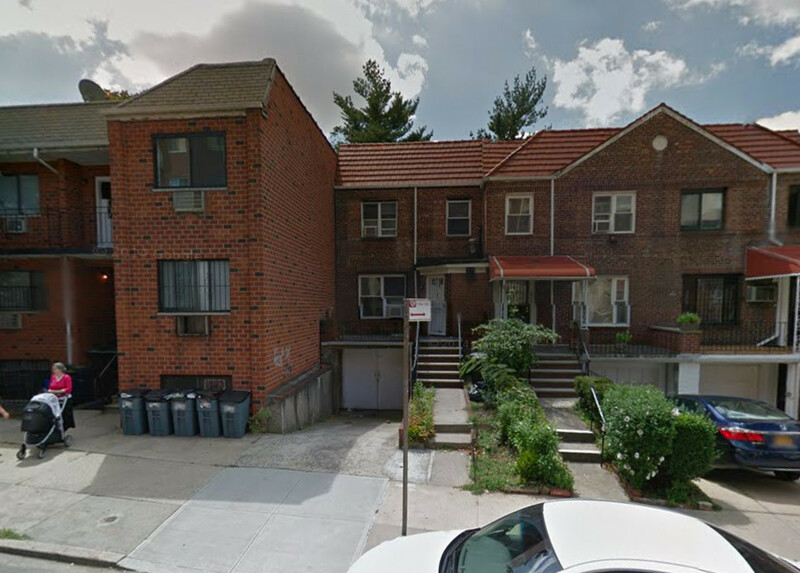 Queens-based property owner Robert Ustayev has filed applications for a four-story, four-unit residential building at 64-60 Austin Street, in Rego Park. The structure will measure 6,221 square feet and its residential units should average 1,244 square feet apiece, indicative of condominiums. The project will feature a townhouse-style apartment across the ground and second floors, followed by a single apartment on the third floor, and two units on the fourth floor. Robert Bahary’s Great Neck-based Bahary Architecture is the architect of record. The 19-foot-wide, 1,914-square-foot lot is currently occupied by a two-story brick house. The 63rd Drive-Rego Park stop on the M and R trains is five blocks away.